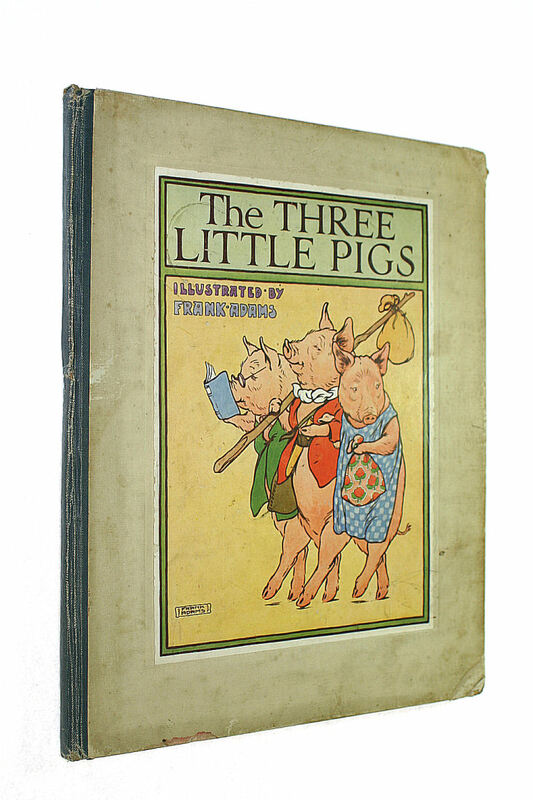 The story of the three little pigs. The story of the three little pigs. Title: The story of the three little pigs.